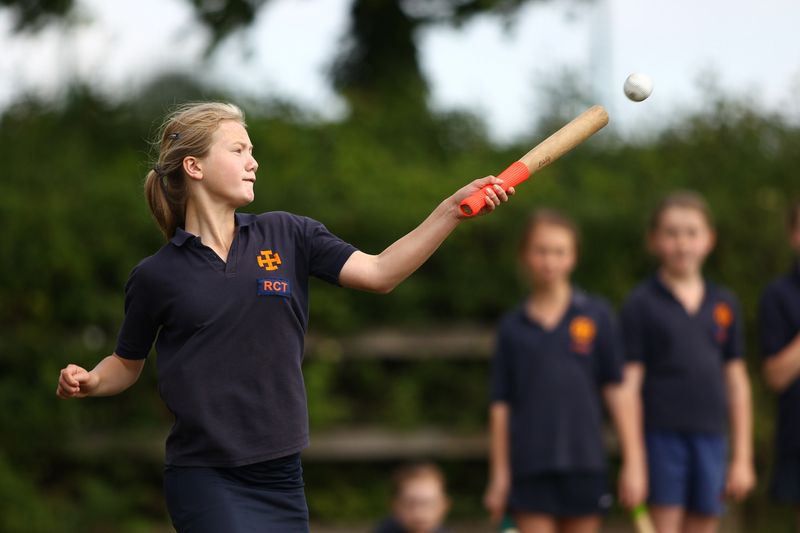 The girls at Cranleigh Prep play rounders in the Summer Term. There are usually at least two teams per year group, more when numbers allow, so that all of the girls can be given the opportunity to represent the school. We play a wide variety of other schools in matches and tournaments. 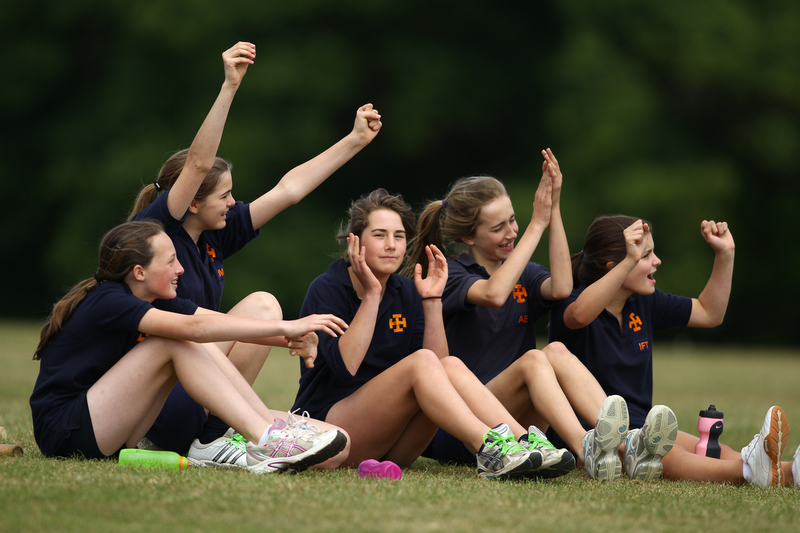 The girls really enjoy the challenge that rounders presents, in terms of the batting and fielding skills involved; as well as the team spirit which develops from this popular game.